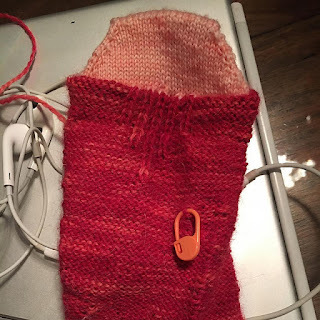 Problems with sock knitting are small compared to problems in general. My knitting is meant to distract and comfort when I have larger problems; turns out my current sock project is not distracting or comforting. First, this is a problem with the knitter, not the pattern. 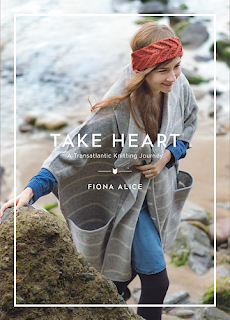 Fiona Alice's book Take Heart is lovely, and I'd love to have all of the projects in the book. 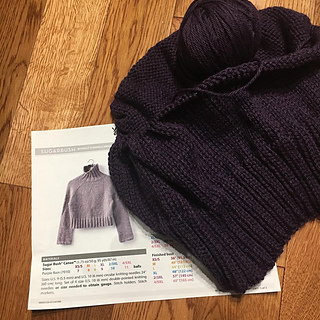 The photos are beautiful, the instructions are clear, and I'm using yarn that's similar in fibre content to the suggested yarn (alpaca). The pattern has been incredibly easy for me to follow given the number of new-ish skills I'm using (turkish cast on, toe-up construction, after-thought heel, picot bind off). I also realize I don't like to finish one sock and then still have to add the heel. When I knit top-down, I do a heel flap and gusset. This means that when I graft the toe the sock is done. Kind of like seamless garments when you bind off and still have a ton of finishing to do... I also have a hard time gauging how long to knit the foot when I can't really try it on as I go. I'm new to sock knitting and have guess-timated where the heel should go based on my foot and other socks. Given that this is only my fifth pair of socks (and the previous four have fit issues), trying on as I do is important. I also have lots of 'ladders' which I don't have a problem with to this extent on other things. I use dpsn a lot, but seem to have a lot of trouble with them on this particular project. I'm pulling the yarn tight as I change needles, moving my starting spot to move the gap, and they're still there. I am hoping they'll block out. Finally, I knit quite loosely. I am not sure the picot edge will be tight enough to stay on my foot. This again is not the problem of the pattern. These are a learning experience. I may try toe-up again with a different yarn, and definitely not with reverse stocking stitch. Or I may not! Lots of time to knit in March, with spring break in the middle. It's also usually the time that I participate in the Annual Yarn Challenge at a LYS. 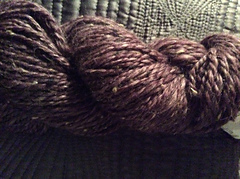 This year the yarn was Briggs and Little Sport, a rustic wooly sport weight yarn. 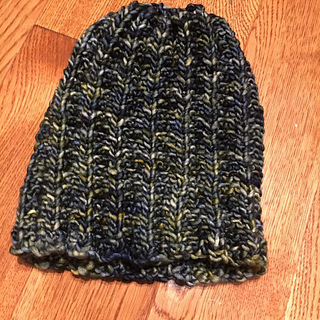 I chose to knit a warm hat, since the Polar Vortex rushed down on us in Southern Ontario for the last bit of February into March. 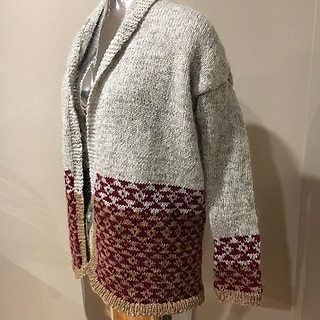 The pattern is by The Petite Knitter, a designer who lives on an island in Nunavut (far north), Canada. I chose the hat for a couple of reasons. 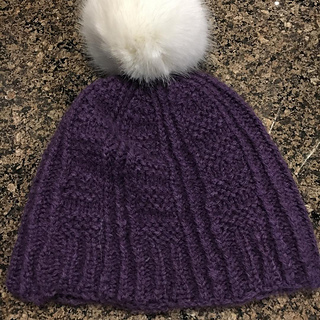 First, it's an awesome hat that will be warm and cozy that lends itself to a big pompom (Bernat faux fur). Second, it's a Canadian designer. I want to support people who live Canada, especially those who forge ahead with their small business in this current economic climate. She has new patterns out right now - the Tundra sweater and matching hat. Maybe next year, I'll knit one of them. 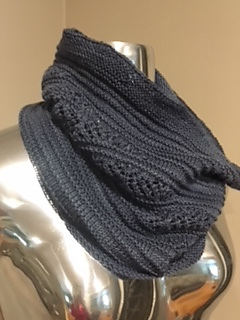 She also has a pattern in the Mason-Dixon March Madness bracket (knitting bracket similar to the NCAA basketball bracket - all fun, found here!) It's the Iqaluit Shawl. Iqaluit is the capital of the territory Nunavut, if you're wondering about the name. 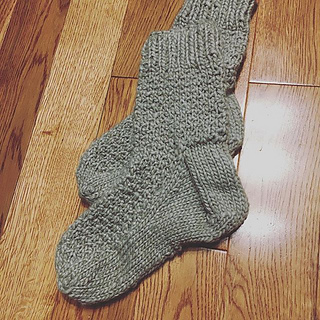 I also knit my third pair of socks for the Grocery Girls Sock Bash. 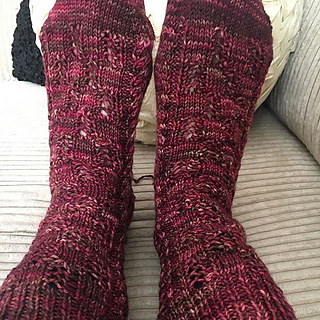 The theme was movies/tv/books, so I knit Hermione's Everyday Socks (Harry Potter reference) in some stash Dream In Color yarn. 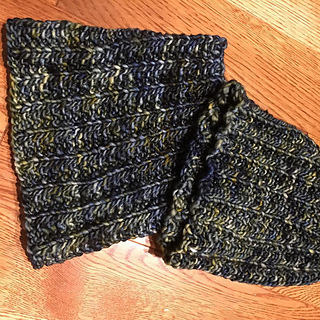 The yarn is almost too variegated for the texture pattern, but I enjoyed knitting them. My LYS has 1.75mm circulars on order for me - hoping they will be easier on my hands and easier to use for my next pair! Next month's theme is 'from far away' - yarn from another country. Off to dive into the stash and pattern library for April! March Break (spring break) is almost done and I've been doing a fair amount of knitting. Being home during the day leads to that! 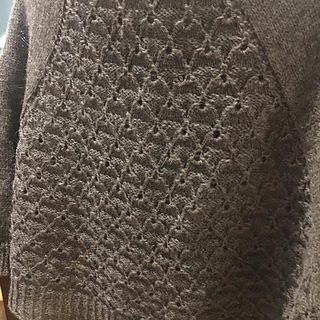 I've finished my Without A Paddle Sweater in Berroco Vintage Chunky. 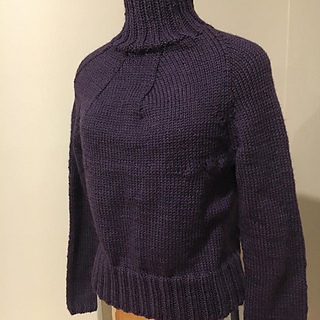 The shaping for the front is problematic (see my Ravelry Page for details) but I think I'll get a fair amount of wear out of it given the style and yarn choice. 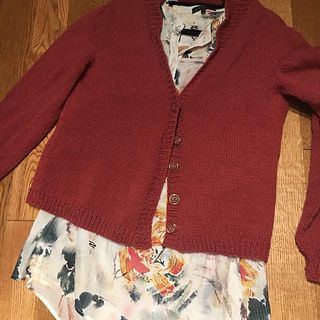 Not too warm but still bulky, so I can wear this into late winter/early spring. Looks lovely on my mannequin, which is a decorating piece and not a dressmaking form so it gives the gist of what I've made but isn't a true representation. You can see the 'bumps' from the turns on the side, just under the bust. More traditional short rows would have been better here. The original yarn is Canoe, which has alpaca content and a bit of a halo. Perhaps with that finished fabric these stitches might blend in a bit more. I chose not to afford to knit it in Canoe, so the fabric is more flat and shows this a bit more. I do like how the decreases swirl for the yoke, and think I can press out the bumpy stitches. The yarn has an acrylic content so blocking may not do it. Socks and a new pullover are on the needles, but more to come when they're further along. I'm intrigued by sock knitting. I find them pretty, and fun, with lots of beautiful yarn with different themes, colourways, and other interesting aspects to them. I have two problems - both practical in nature. 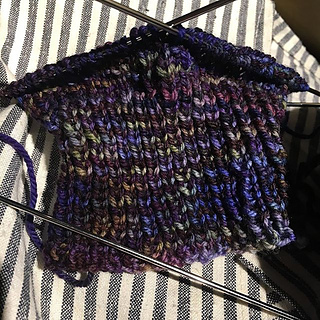 First and most challenging, I knit so loosely that I have had to special order size 00 (1.75) needles to use to try and get a tight gauge with sock yarn. They are very thin, and a bit fiddly to hold. To start knitting socks and be inspired to keep trying, I've decided to knit 12 pairs this year to participate in the Grocery Girls Sock Bash for 2019. This may be a bit ambitious. I started with bulky weight Lyndon socks by Alicia Plummer for January. I figure that if I start with a successful project I'll be inspired to keep going. 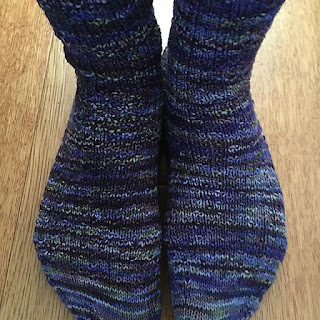 They are done, and I wear them as house socks. Next up are my socks knit on the 00 needles. Just started Hermione's Everyday Socks. I figure if over 26 000 people have knit them on Ravelry, I can't go wrong. My yarn choice may not show the texture well, but I'm moving ahead with them anyway. My second issue with socks is more with fashion than function. I don't own shoes that knit socks fit into, and my boots are tall or outdoor/winter boots that I can't keep on all day inside. This makes my socks hard to wear on a day-to-day basis. Short of buying different footwear (not really practical) I am not sure what I'll do about this. 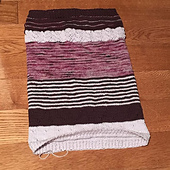 I also notice that almost all sock patterns have photographs with no shoes or footwear - this makes sense as the knitter wants to see the entire project but makes it hard to imagine styling them for wear. It makes knitting socks less appealing to me; however, I am determined to knit 12 pairs this year to get better at sock knitting. Perhaps in a year I'll have solved the gauge issues and the footwear problem! I've been knitting a lot this month too - trying to keep myself focused on knitting but also have a lot of time to sit at various sports practices and games/meets/events. Small project knitting is definitely getting done! I also finished a bulky fair isle hat for a colleague at work. 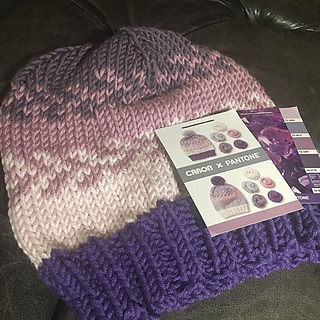 I used a Caron x Pantone braid from Michaels, as she has very sensitive skin and also likely wants to wear this without worrying about taking care of a pure wool fibre. 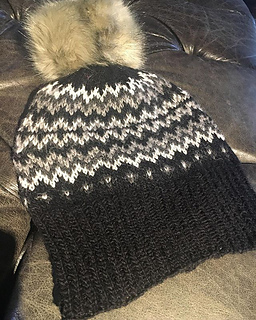 I knit the hat in less than 3 hours during the 2019 Superbowl. Game was quite boring unless you love strategic defense in a low-scoring game, but that meant I could focus more on the hat than the tv screen. This yarn was great to work with. It's affordable at $10 CDN for a 'braid' of 5 colours, and I purchased it on sale for 50% off. 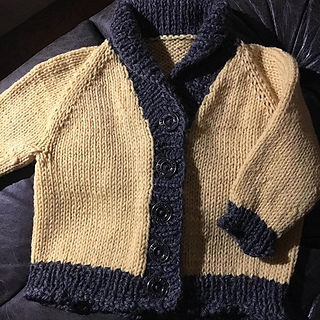 Whole project was less than $5.00 and I'd knit another at full price. 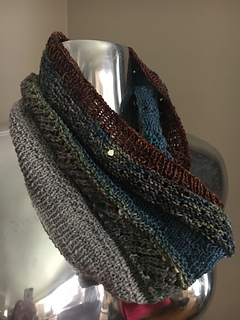 The pattern is free on the Yarnspirations website. 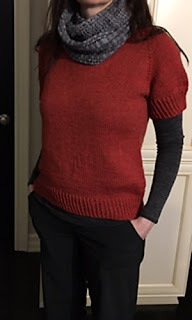 In the debate about cost versus luxury fibres, I come out as a 'omnivore knitter' (more on that in another post) and use all kinds of fibres, including those easily found at a 'box' store like Michaels. I have a few other projects on the go, or almost done but I'll save those for other posts as they have their own stories to tell. Aside from all of the knitting (see my previous post) I also did a lot of reading this month. I love my library and get most books from there. 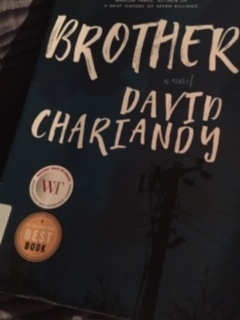 I'm trying to listen to books while I drive, but my commute is short (not a complaint, just a fact) and I only get about 10 minutes of reading at a time so the book feels disjointed. I've also realized I can listen to non-fiction but lose the thread of the narrative if it's fiction. I belong to two book clubs and our picks for January/February were very different. 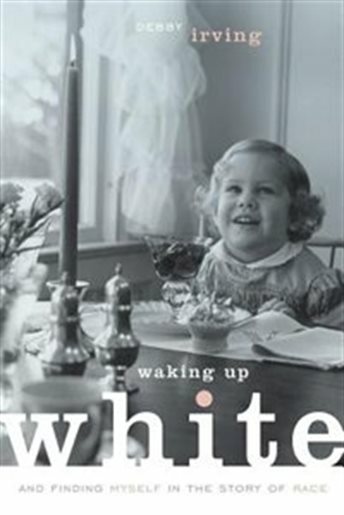 One is historical fiction, highlighting the impact of federal and provincial policies on the most vulnerable people - in this case, children living in care or in mental health facilities in the 1950's. The book is well written with complex characters, a balance between narrative drive and character development, and a satisfying ending. The second is a psychological drama, set in the near future. The story unfolds in an interesting way, and has one of the most satisfying endings I've read in a while. 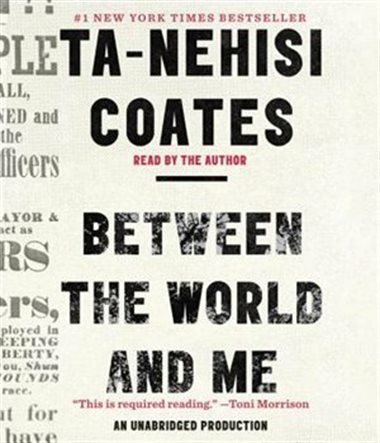 I also read two books that are on my list to read to learn more about perspectives beyond my own. 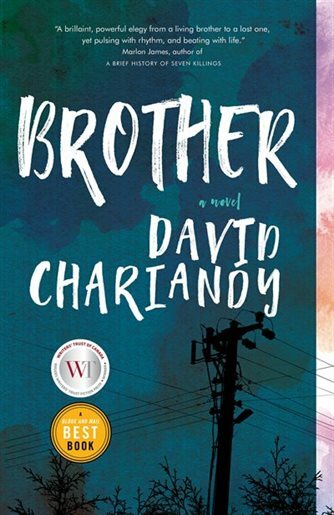 Brother is on the Canada Reads 2019 list this year. It's set in Toronto, and the narrative moves between present day and and the past. 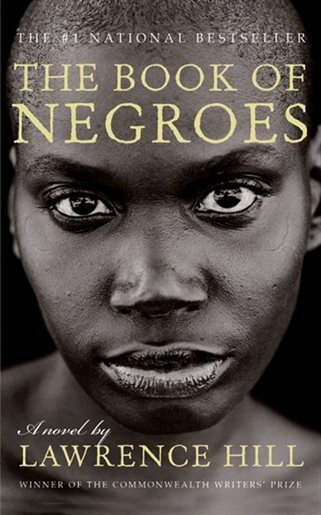 Race, immigration, and the impact of these factors on the lives of the characters make up the themes of the book. 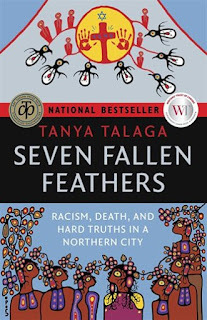 It's short, but emotional and timely. The other I listened to on audio. I recommend reading a hard copy with a notebook and pen in hand, the book is packed full of thought-provoking ideas and experiences. 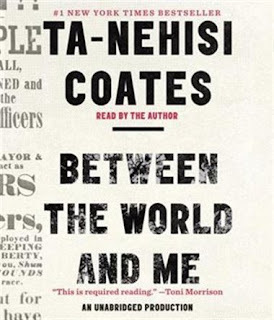 Coates writes a letter to his son, describing what it means to be Black in the United States. I love books that teach me something, and this one has so many lessons to learn. Rethinking and unlearning are key ingredients to an excellent book, for me. February's list looks just as interesting and diverse in genre and perspective - more on that in a month (or less)! January felt good. Productive but in a way that felt creative rather than deadline-driven. I did a lot of knitting and rekindled my reading life. More on the reading in the next post, but here's the knitting! Lots of knitting due to my focus on only working on one or two projects at a time and giving each a designated time or location. By this I mean that I worked on socks during the day or while dinner cooked (when possible) as they required a bit of focus and are more fiddly for me (at this point. I'm a new sock knitter, so they aren't 'throw in my bag' kinds of projects yet). I worked on sweaters in the evening as they are less portable and usually require less concentration for me right now. 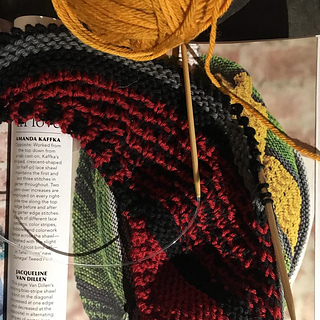 I am knitting shawls/cowls/hats on the go as they are portable and relatively easy to do in congested locations (like on the bleachers at a sports event or practice). Lyndon socks by Alicia Plummer knit in Patons Alpaca Blend - I'm trying to balance economical yarns and more expensive yarns this year - see the post at Knitted Bliss for a more eloquent explanation of how to incorporate different yarns into projects. Lesley by Hannah Fettig in Cascade Eco+ (just learning about some issues related to Cascade Yarn, but I don't know enough to say more here yet - this has been in my stash for a couple of years) and the pattern was knit in pieces and seamed because I love seaming and like that knitting in pieces makes it less bulky to work on. 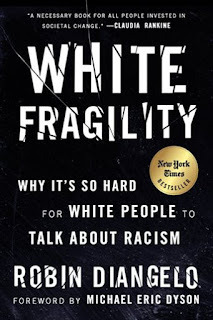 Lots of conversations in this corner of the crafting community (see Ravelry's summary to start) about inclusion, racism, and privilege. This is not a new conversation for me; as an educator I have been working on examining my own privilege, biases, role in an unjust system, and role as an educator in a position of authority and influence. I know very little for sure, but one thing I do know is that in order to change my own thinking I have to read, research, reflect, and act. Reading reviews or excerpts of someone else's learning brings little meta-cognition or internal change. To read first- hand experiences and to understand the larger context, go to Instagram and look at stories by @astitchtowear @booksandcables @su.krita and others. I have read all of these over the past few years (or more recently, for some) and all still stay with me as I continue to grow and learn. 1. Knit from the books I own - I own many knitting books and magazines (Ravelry says I have 48 books and 56 magazines) and want to knit from them. I love books, having the hard copy in my hands and looking at the pages. 2. Knit from the stash I have - this is a repeat of previous years' goals but still holds true. I don't have a huge stash but I'd like to use the yarn I have already, and purchase for specific projects rather than just accumulating. Not a hard goal for me to meet but it will help me make decisions about what to knit next. 3. Build up my gift bin - I deplete this every winter for holiday gifts but love having a variety of cowls, mitts, and hats to gift when I need to. This reduces that 'holiday gift' knitting stress tremendously. That's it. 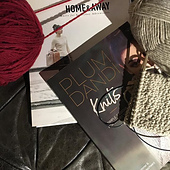 I have started off with these in mind and cast on a pair of bulky socks (for around the house) by Alicia Plummer from PlumDandi Knits and a bulky sweater from Hannah Fettig's Home and Away book. Both are bulky so they will be quick and give some not-quite-instant gratification. A hat from each book will be up next! Not a lot of gifts to give, but all were knit ahead of time which leaves me with lots of time to knit what I want to knit during the holidays. Just the way I like it! I love knitting books and magazines, especially the ones that come with thick pages and lots of photos that come from overseas (Laine, PomPom). They are more collectors items than recyclable reads for me. Often, though, the cost of the suggested yarn is far beyond my means, and often quite literally out of reach to purchase even online. (Note: I've never purchased yarn online, more on that to come). I have learned to pay close attention to the fibre content, suggested gauge, and my own experience to pick something to substitute. My LYS is a great place to go with a pattern - Tina will suggest something that will work that she has in stock. I also often rely on Yarnsub.com to help me find suitable alternatives to the yarn found in the patterns I want to knit. I scroll down to see if I recognize a suggestion that my LYS might have, or one I know is comparable. Nuuk (Laine issue 1) - suggested yarn is Brooklyn Tweed Shelter. 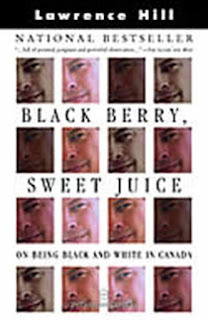 To purchase the required amount of this online from a Canadian store (which avoids exchange rates and international shipping), the cost of the sweater would be $142.38. Instead, I chose Cascade 220 at my LYS and paid about $55.00 for the materials. More recently, I knit Lanes (also Laine issue 1) - suggested yarn is Walk Collection DK, a yarn not available to purchase in Canada. I'd have to buy it online in the UK at 125 GBP or $210 CDN before shipping and customs. I used an alpaca blend from my LYS (purchased a few years ago) that cost about $60. My next few projects from Laine, Pompom, or other sources will not use the suggested yarn, either. I'll find a substitution that works that I can buy locally (or that I already have in stash, also purchased at my LYS). Up next is Luoto (Laine issue 4) - suggested yarn is Quarry by Brooklyn Tweed. Purchased online, the skein with tax and shipping will cost $45.20. A bit pricey for a hat. I'll use Berroco Inca Tweed, purchased for about $22.00. I know that purchasing online is the only option for some, and realize I'm fortunate to have two LYS within reasonable driving distance from home. One day, I might change my mind but for now the hunt for a good substitution is part of the challenge (and fun!) of planning a project. Quiet on the blog, busy with the knitting. Trying to carve out more knitting time and focusing on depleting the stash. 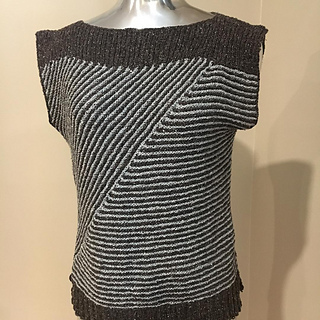 Sharman by Bristol Ivy - more like a shrug than an accessory but wears more like a shawl than a cardigan. Lanes Cardigan by Joji Locatelli (Twilleys of Stamford Mist) - pattern is from Laine Magazine (No. 1), my favourite issue so far. I've knit 2 items from it so far with a third ready to cast on. All of the Laine patterns definitely match my aesthetic. I find the muted colours, classic shapes, and natural fibres fit with what I want to knit right now. More coming as I queue and cast on (next post?). 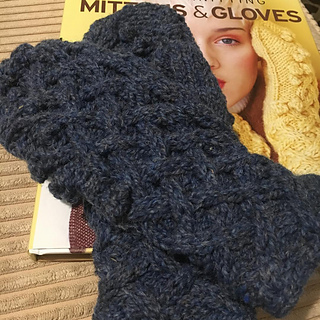 Mittens are from Vogue Knitting, part of my "Then and Now" KAL - challenge was to pick a pattern from 2018 edition, and another from a decade prior (any issue with a year ending in '8'). These are my "then", coming from the Fall 2008 magazine. It's a lot of garter with a bit of lace and texture to break it up. Easy knitting while watching tv! Blogging seems a bit 'past' but I do like archiving the projects and my thoughts here. May be to an audience of none, but I still have goals for the next few months. December is here and as I think ahead I'd like to set more of a schedule so that I can get into a routine here. I finished my Nasreen sleeveless striped top from the Summer 2018 issue of Pompom Magazine. I love the construction, which is modular with some seams (which I don't mind at all). The yarn is Berroco Remix Light. It's light and almost sport-weight in the way it knits up. It's also 100% recycled fibers. I love the way it drapes when it's blocked and I know it will get a lot of wear in spring, summer, and early fall. 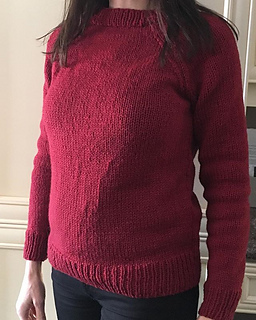 The boat neck is a little less 'me' than other necklines, and even though I made it longer by an inch, it's still shorter than the 'tunic length' described and modeled in the magazine but given the modular construction I didn't want to add length to the striped section so only added to the bottom ribbing band. Very pleased with how this turned out.